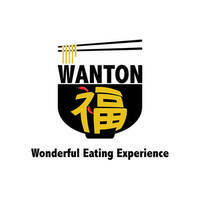 Brace the heat with Wanton Fu! 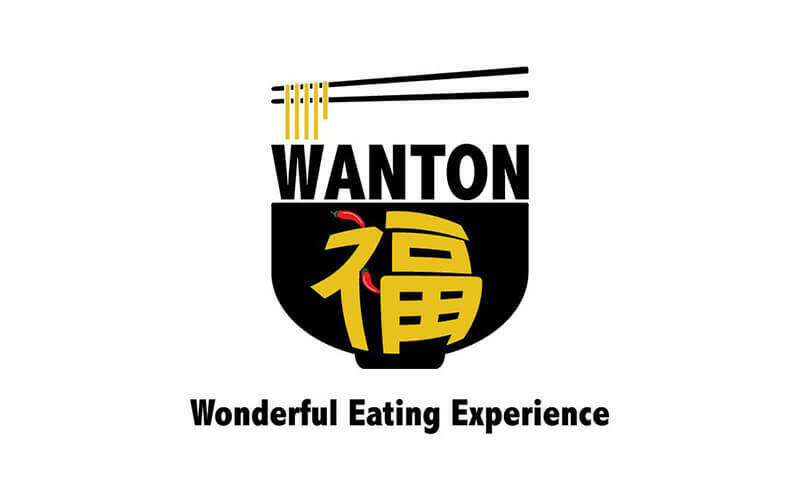 Serving authentic wonton noodles topped with deep fried pork belly and doused in fiery chili, makes this a meal for the bravest of hearts. Bring over family and friends for a wan-derfully hot time.